Jaya Grocer, the only Malaysian-based supermarket with the widest range of imported products, fresh produce and groceries. 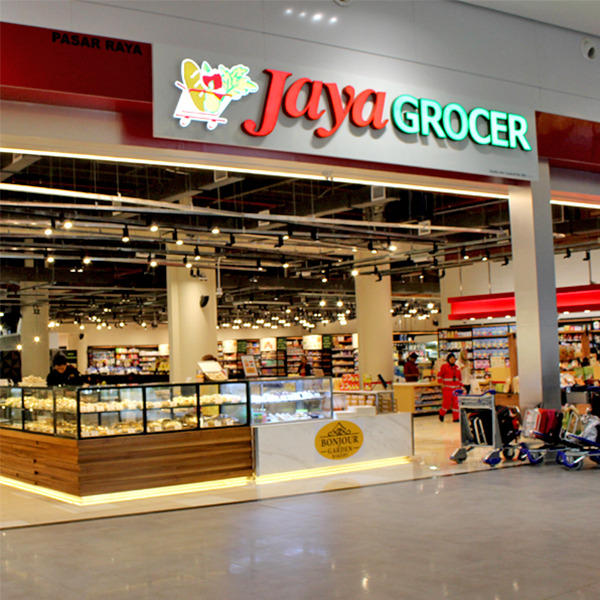 As we strive to give our shoppers a unique Jaya Grocer experience, we have setup Malaysia's first culinary 'grocerant' - combination of grocery store and restaurant. Freshly cooked from within the store, the Jaya Grocer grocerant food experience is to be shared with family and friends.